Revolutionary Slide nonstick surface cooks and releases sauces and gravies without worry of scorching or sticking to the pan. 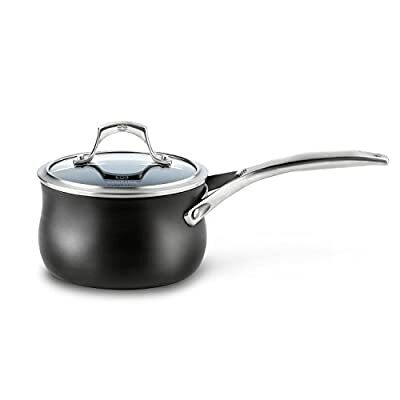 An advanced nonstick surface features three interlocking layers with a scratch- and stain-resistant surface engineered for years of service. Heavy-gauge anodized aluminum with protective base provides even heating without hot spots. The high sides and dome-shaped tempered glass lid work together to help control splatters and evaporation of liquids while returning moisture to the pan. Stirring and blending of ingredients is easy thanks to the gradual sloping of the bottom interior. 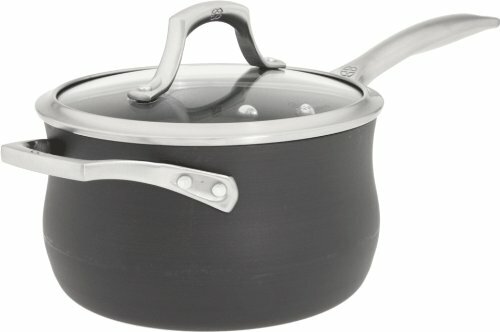 Easy-to-grasp stainless-steel handle stays comfortably cool to the touch on the stove top. 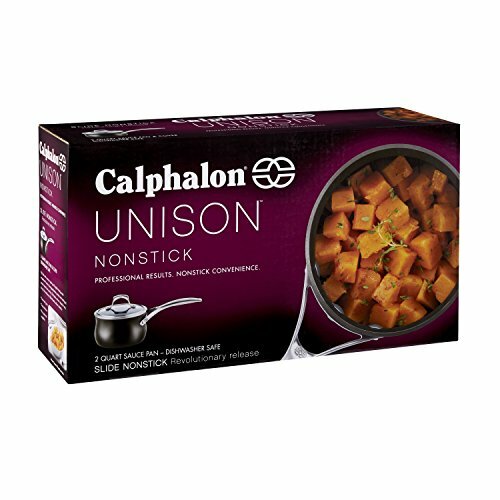 Unison Slide Saucepan safely keeps sauces or food warm in the oven. Dishwasher-safe. Made in the USA.